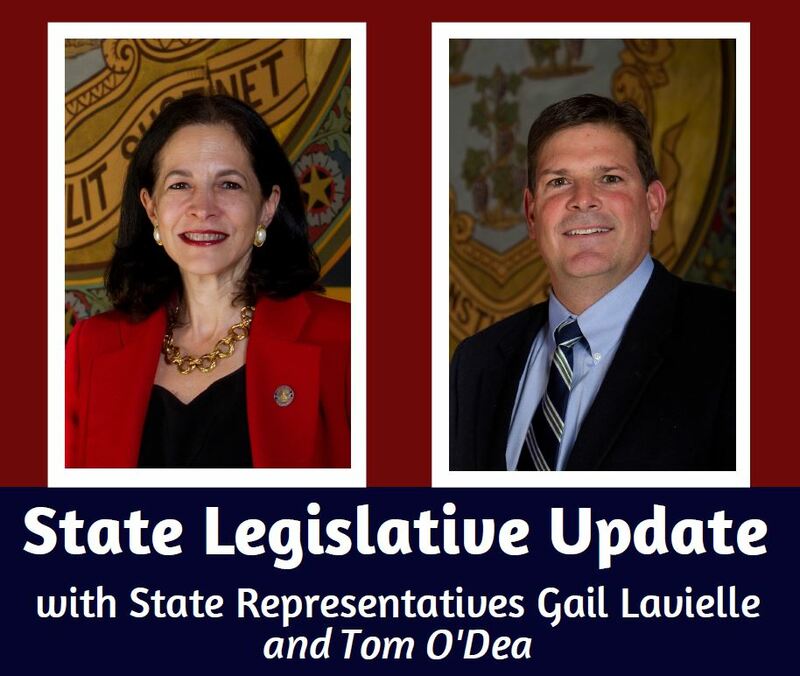 On Thursday, March 28, I will be hosting a State Legislative Update with Rep. Gail Lavielle at Orem’s Diner, 167 Danbury Road, Wilton, from 8 a.m. to 9 a.m.
Tolls. Yesterday, the Transportation Committee approved three toll-related bills (see below) on party-line votes. These vague concepts could have an immediate and adverse effect on residents and businesses if tolls are installed. I could not support these concepts without knowing more details including cost to drivers, installation and operational costs, exact number and location of gantries, and our revenue needs as a state. School regionalization. Although the governor has softened his language on this, there is still a real possibility that provisions for forced regionalization could be included in a bill to be voted on later in session. Please keep in mind that the governor’s budget is step one. The final document will look much different. With that said, in order for the budget to become law, it must pass both chambers of the General Assembly AND receive the governor’s signature. If he vetoes the budget agreement approved by the legislature, the House and Senate must reconvene for a veto session where a two-thirds override vote is required. In other words, these proposals will factor into the final document and cannot be ignored. The next step is for the Appropriations and Finance, Revenue & Bonding Committees to pass separate, but balanced spending and revenue plans for consideration by the full legislature. We hope the budget will pass by the end of regular session at midnight on June 5, but if history is any guide, we may go into special session, similar to 2017 when this was not resolved until October. Between the governor’s budget and the many bills introduced by members of the House and Senate, I’m sure you have questions. I encourage you to attend this event as we will cover the budget process in detail, in addition to other pressing topics relating to the 2019 Session. If you are unable to make it, I am more than happy to discuss these issues with you in person, by phone or via email. Please don’t hesitate to contact me to set up a time to speak.